Fans of sub-par superhero films rejoice, because Suicide Squad is finally here in all its glory and the critics have been less than kind. Film critics and movie snobs across the land have taken their turn metaphorically beating Suicide Squad with a crowbar, much to the displeasure of its cast and director. 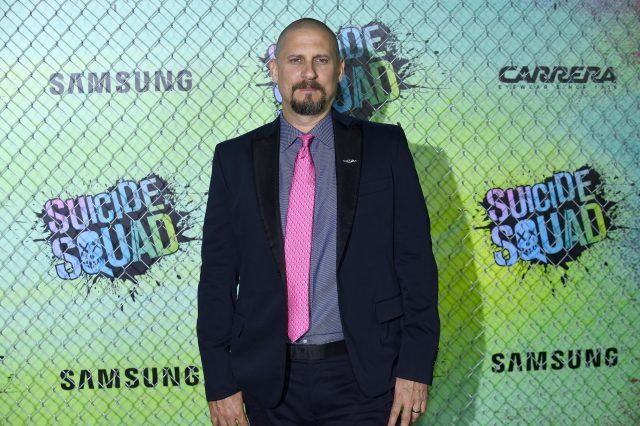 Despite this, rumours have already begun to circulate that there’s a super secret megacut of the movie and that David Ayer was forced to compromise his vision of the film. The pot was further stirred by Jared Leto’s claims that the majority of his Joker scenes were cut, leading fans to speculate about what was left on the editing room floor – well, in the AVID bin. In a recent interview though, David Ayer denied the claims, saying this was his vision. We have a chunk [of deleted scenes], there’s definitely over 10 minutes of material on there. But this cut of the movie is my cut, there’s no sort of parallel universe version of the movie, the released movie is my cut. He went on to add that making a movie isn’t a democracy, it’s a dictatorship and just because an actor does something cool doesn’t mean it will necessarily end up in the film.